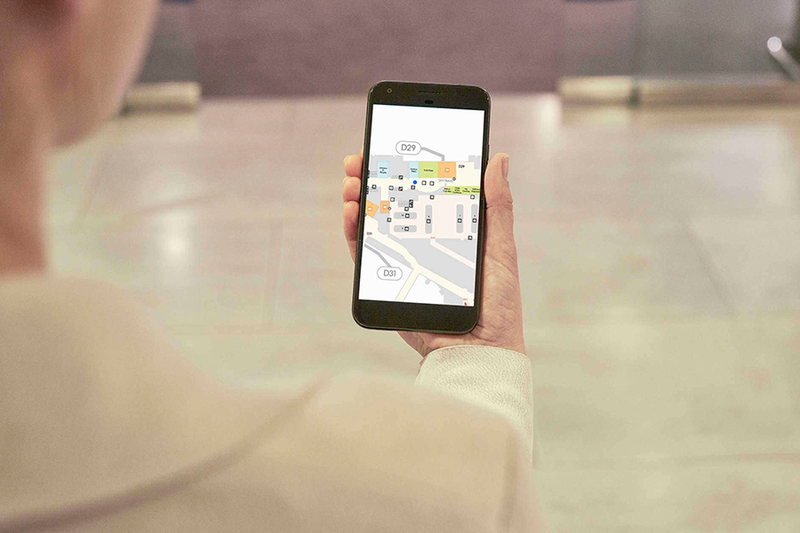 Indoor Airport Maps: iOS users can now navigate the airport terminal more swiftly with our brand new wayfinding technology. Favorites: Have a preferred or ‘must visit’ lounge? Save your favorites for easy access whenever you use the app. Biometric login: Log in to the app quicker than ever before using your Fingerprint, Touch ID or Face ID, supported across Android and iOS. Airports can be big, daunting places for travelers, from navigating check-in and security to finding your nearest lounge. 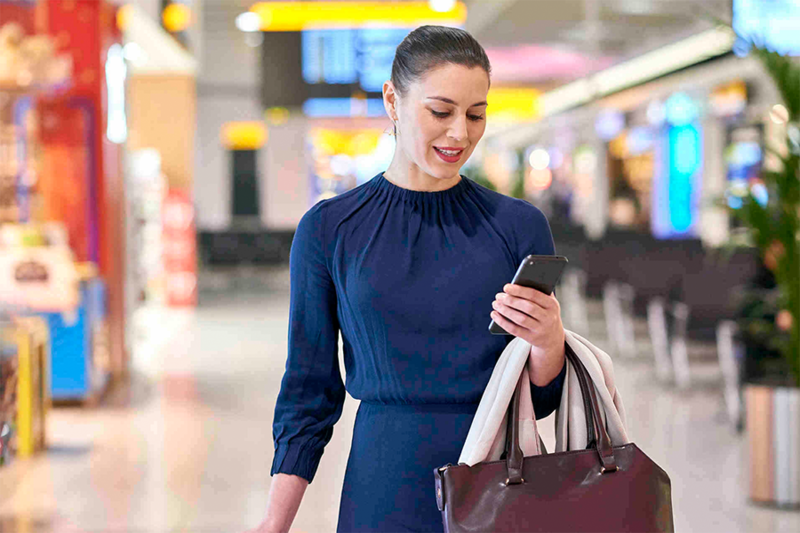 That’s why Priority Pass has teamed up with wayfinding and indoor mapping experts, LocusLabs, to provide airport terminal maps which make quick work of navigating crowded airports for Priority Pass app users. Initially available in 10 airports worldwide, and currently for Apple users only (maps will be available for Android users in the near future), our indoor maps help Priority Pass users find their way to the nearest lounge, departure gate, or search for a specific store or product within the airport. If you have your location settings enabled, the app will know where you are and help you find your way to the nearest lounge. Indoor airport maps are currently available in the following 10 airports: London Heathrow, London Gatwick, Moscow Sheremetyevo, Amsterdam Schiphol, Dubai International, Hong Kong International, Mexico City International, Los Angeles International, Singapore Changi and Istanbul Ataturk. Stay tuned though, as we’ll continue to improve and develop this feature, adding more airport maps in a future release. Have a preferred lounge that you enjoy, or a ‘must visit’ lounge that you’ve had your eye on? You can now save your favorite lounges to your account for easy access whenever you use the app. Whether it’s your most frequently visited, or a lounge that’s been recommended by a friend, add it to your favorites so you’ll remember to pop in the next time you’re nearby. It’s not uncommon for people to have a variety of log-in details across various accounts; and who can honestly put their hand up and say that they remember all those log-in details for each and every account they own? With the updated Priority Pass app, you’re now able to link your Fingerprint, Touch ID or Face ID to your account, making it easier than ever to log in. We’re doing our digital diligence too. Gone are the days of burrowing through your wallet or purse to find your Priority Pass physical membership card. If your membership option includes a Digital Membership Card, you can now access it straight from the app - save it to your Apple Wallet too, so you can access it from your phone’s home screen. You can check if the lounge you’re visiting accepts Digital Membership Cards by viewing the lounge details via the app before you arrive. With the airline industry recording a record number of passengers and flights in 2017, an airport lounge is the ideal solution to escape the crowds. 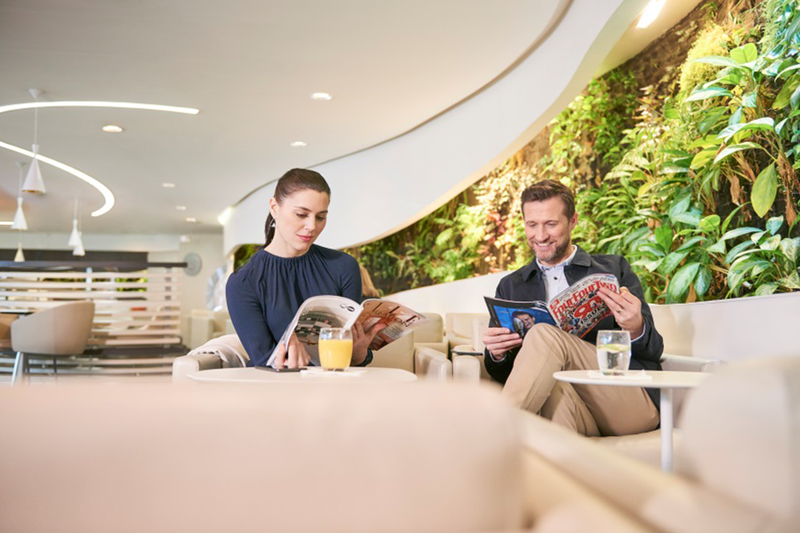 Previously offered as an exclusive benefit for frequent flyers, and complimentary for business or first-class passengers, Priority Pass is making lounge access more accessible with 1200+ lounges in the Program. We welcome travelers to Lounge Class no matter the class of flight booked or the airline you’re flying with. Whether you’re flying business or leisure, need to grab a shower or freshen up, catch up on news and emails with free Wi-Fi, or refuel – we have something for everyone. Not only do Priority Pass Members have an extensive choice of lounges, but there’s a whole airport terminal to explore, and our offers don’t forget that. You can enjoy discounts at boutique airport accommodations and dining options as well, all part of the package. 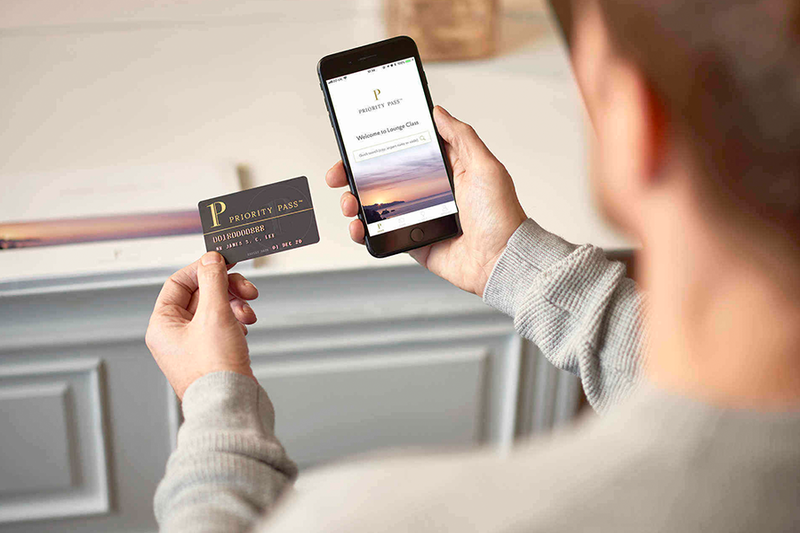 As travelers look to the future, they seek more options to enhance their airport experience, the Priority Pass app will be looking to enhance your digital journey to provide a peek in to the years ahead. The roadmap of new features and functionalities we have planned are certainly a great start, so download or update the Priority Pass app now, simply by searching Priority Pass in the App Store, or Google Play store and be part of the future!